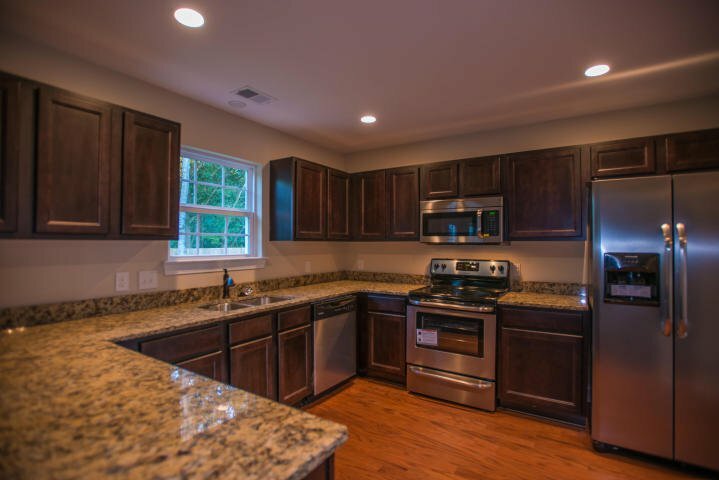 New construction in Park Circle! 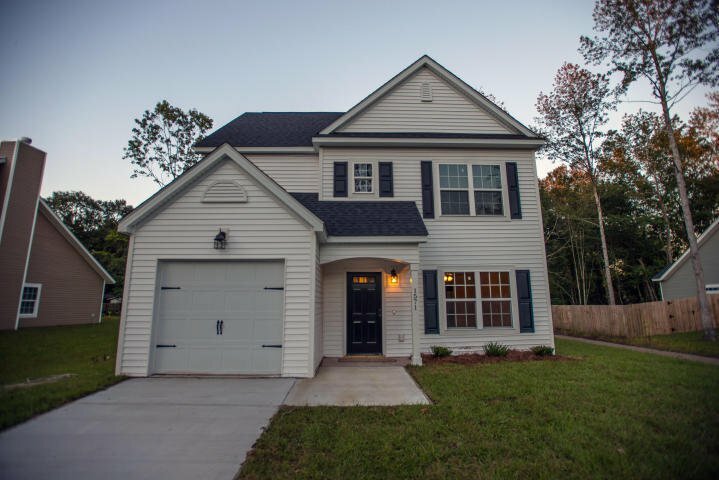 Get in early, and make this new home CUSTOM for you! 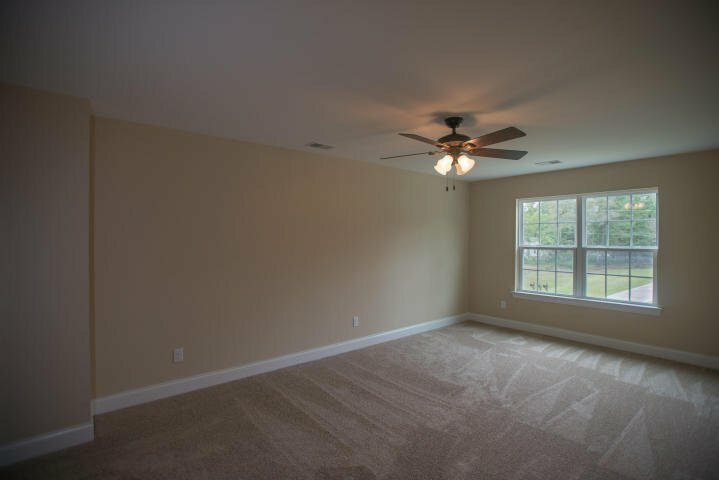 Open concept floor plan throughout the first floor. 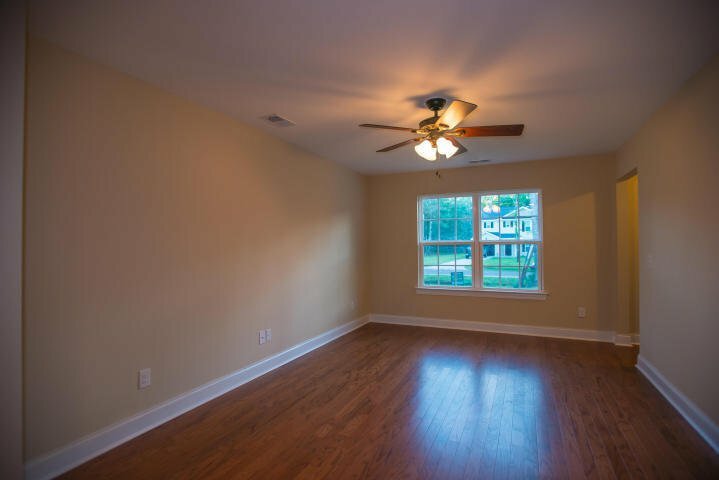 As you enter the front door, the family room flows into the dining room, which opens to the spacious kitchen. 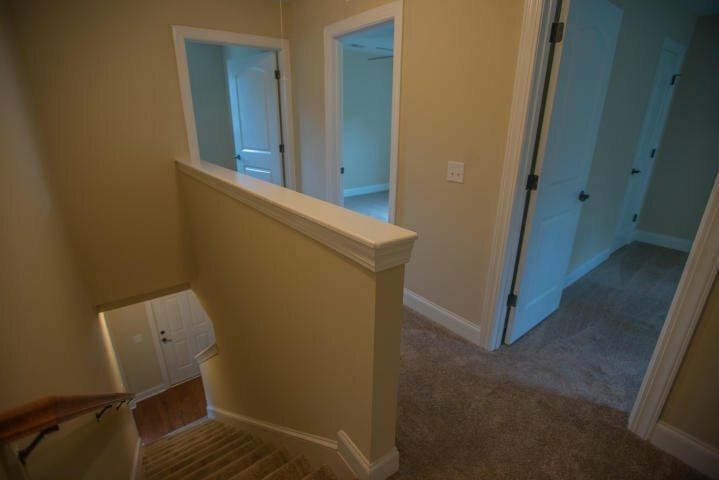 A powder room and HUGE storage closet underneath the stairs complete the first floor. 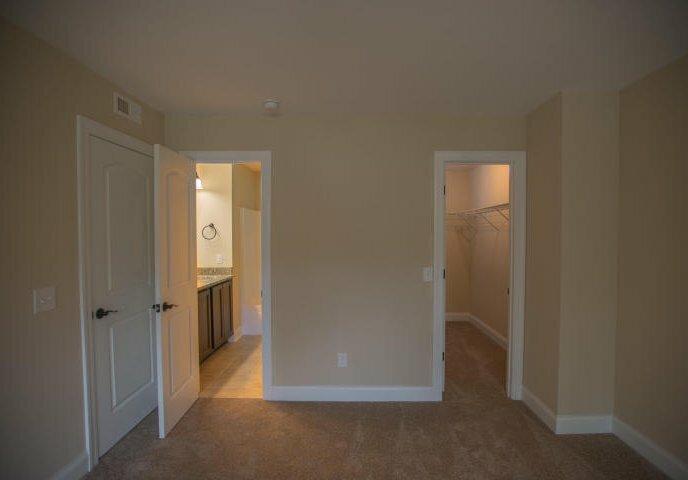 Upstairs, you will find a spacious master bedroom with walk-in closet and dual vanity bathroom. 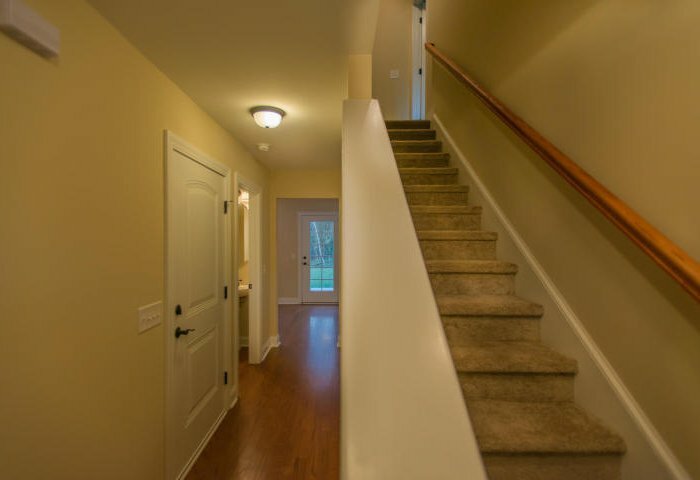 Additionally, there are 2 bedrooms, another full bath, and large walk-in laundry room. 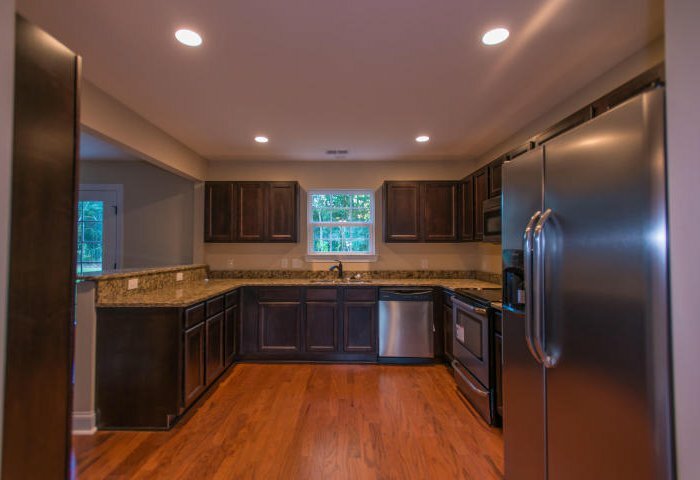 Premium finishes include hardwood floors throughout the first floor, Wood treads on the first 6 steps, beautiful solid wood kitchen cabinets with stainless under-mounted farm sink, granite counter tops in the kitchen and upstairs bathrooms, oil rubbed bronze hardware. 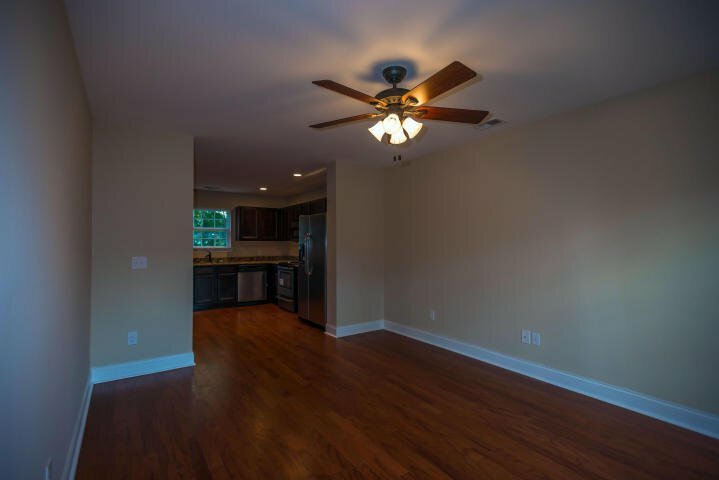 and bathroom fixtures, beautiful picture molding in the dining room, recessed lighting in the family room, hallway and master bedroom, and stainless steel appliances in kitchen. 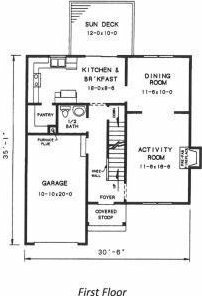 See floor plans in pictures. 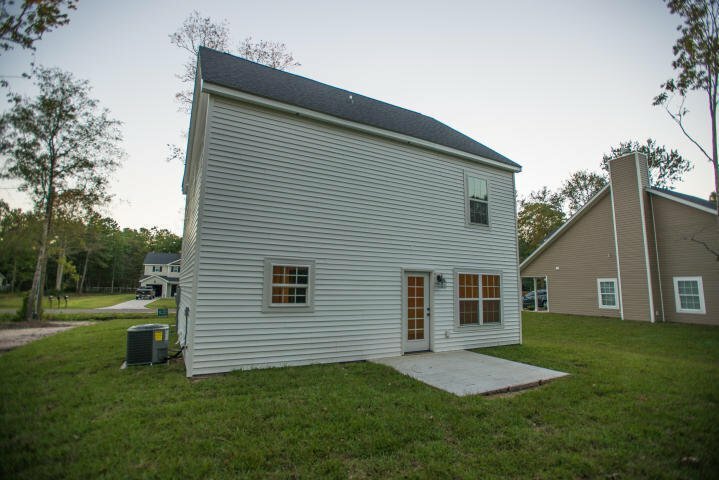 This plan has been extended 18" from the back, which provides a larger kitchen, dining room, master bed & bath, and back upstairs bedroom! 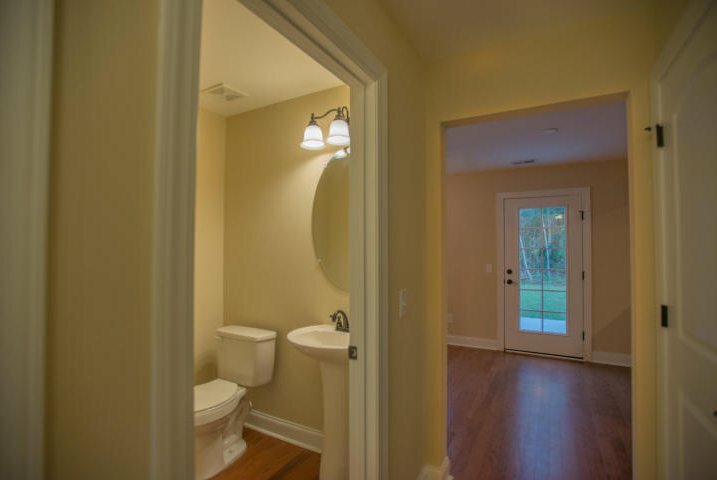 Ask your agent how you can select your own finishes!